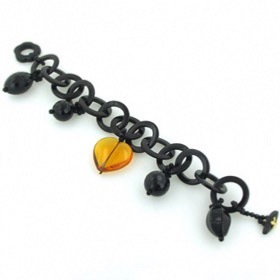 Black onyx bracelet with horn and citrine. 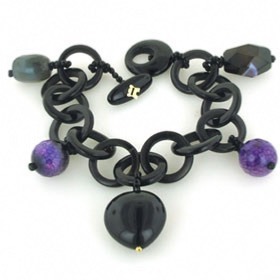 This fabulous bracelet will complement evening wear as well as your skinny black jeans. This is a statement bracelet with large black horn links, four black onyx gemstone charms and a large citrine heart attached. 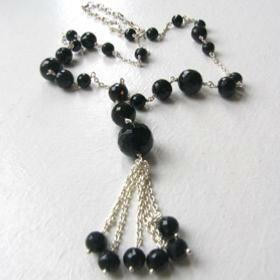 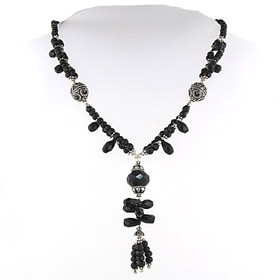 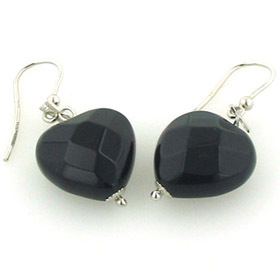 The black onyx gemstones are faceted and the stones gleam and shine beautifully. 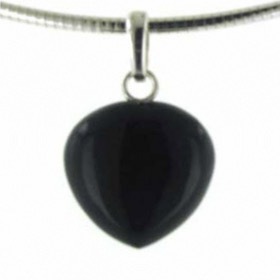 The large citrine heart is hydrothermal which means lab created and not natural. 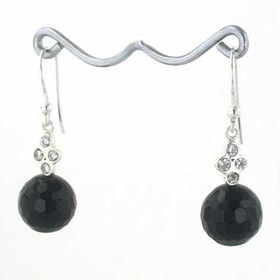 The bracelet fastens with a natural horn toggle clasp. 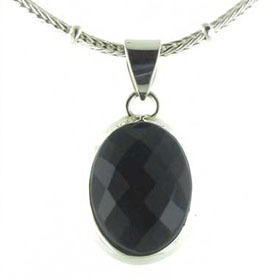 Black onyx jewellery coordinates beautifully with this bracelet. 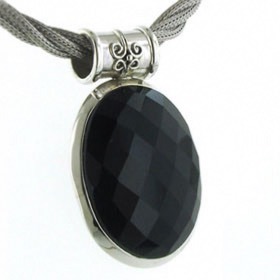 Fasten this bold black onyx bracelet around your wrist and steal the show! 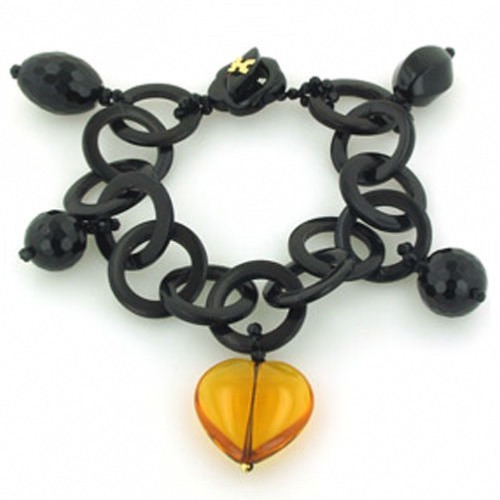 This Rajola bracelet is made in Italy and gift wrapped in beautiful branded packaging ready to present to your loved one or to treat yourself.